In my life I have been a student, a parent and a teacher. I have seen this triad from all sides and believe that it is a sacred relationship. 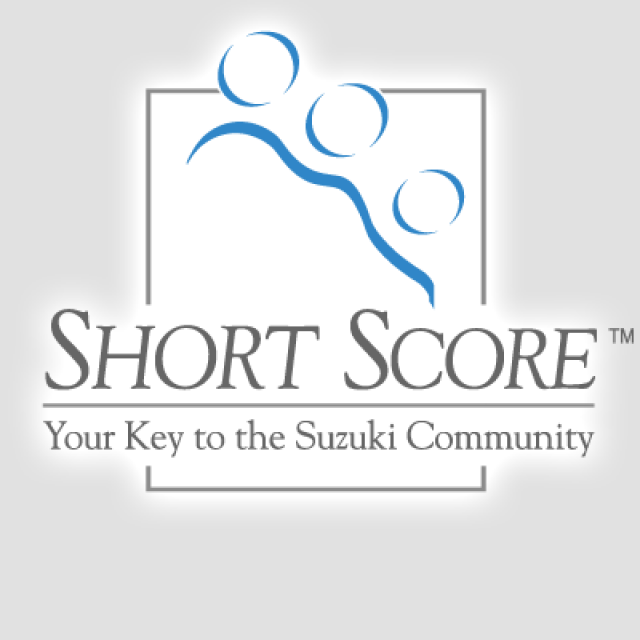 The genius of the Suzuki method is including the parent in the lesson. The parent and student are learning side-by-side, absorbing the teacher’s insights and techniques to continue in the home setting. I had no idea when I signed my child up for Suzuki violin lessons twenty years ago that I was going to be learning so much about teaching, about mothering, about life. I have been watching Wendy Azrak, our teacher, for twenty years. Week after week, year after year, for seven of my children, I have been sitting in my chair just off to the side, or on the floor where I am a little more hidden and listened and learned. I note the little catch phrases she uses to make a difficult practice spot into a game little fingers can master, writing it down in my little book. In our practice times, I would find myself getting impatient and frustrated, and read the little gems she had given me. I saw that she was never panicked or impatient, and began to know that progress is rarely linear, that learning is not always something quantifiable or measureable. I watch her using her creativity to try something new when the technique that worked for all the other twinklers doesn’t work for this one. Mostly I watched my children respond to her guidance, hardly aware of how it was changing me. Many times trying to teach my children other things, I would remember Wendy’s approaches and see how I could apply them in this situation. It allowed me to find a way through the seemingly insurmountable obstacles even when I felt there was no roadmap. Do the next little task. Pick apart the hardest part and the rest will fall into place. Learning builds upon learning, and nothing is really wasted. Mostly, make it into a game and have some fun. Wendy once said to me that it takes twenty years to be a good teacher. Having just begun a part-time teaching job myself, and crying on her shoulder about my frustrations and failures, this gave me hope. What about the students I had now, I wondered? Were they wasting their time as my guinea pigs? She pointed out that what they were getting was my enthusiasm, my eagerness to learn the craft. I realized the truth in this. I was giving them myself, and we were learning alongside each other. However much we accomplished, we would each be more than we were before. And that, ultimately, is the priceless gift a teacher gives. Teacher Appreciation Week is May 4—8. Do you have a teacher that you would like to honor? 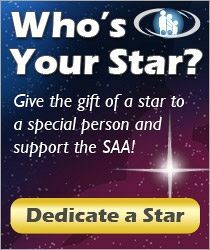 Consider donating a star from our SAA Giving Galaxy of Stars! 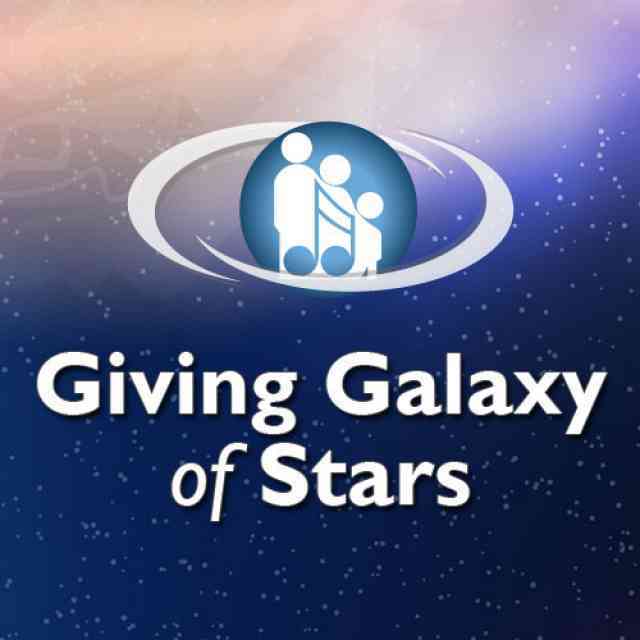 In addition to being included among the SAA Galaxy of Stars, your honoree will receive an email sharing your message and you will receive a receipt for your tax deductible donation. Donations are used to help develop programs, fund scholarships and provide training for teachers, parents, and students across the Americas. Erica Wood is a mother of eight, homeschooler, and puts 30,000 miles a year on her car getting everyone where they need to be. She has been with the same wonderful Suzuki teacher for twenty of those years, and is now learning how to be a grandmother from this wise friend.